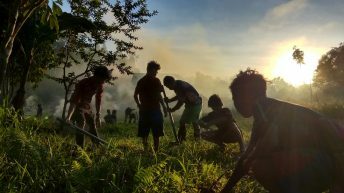 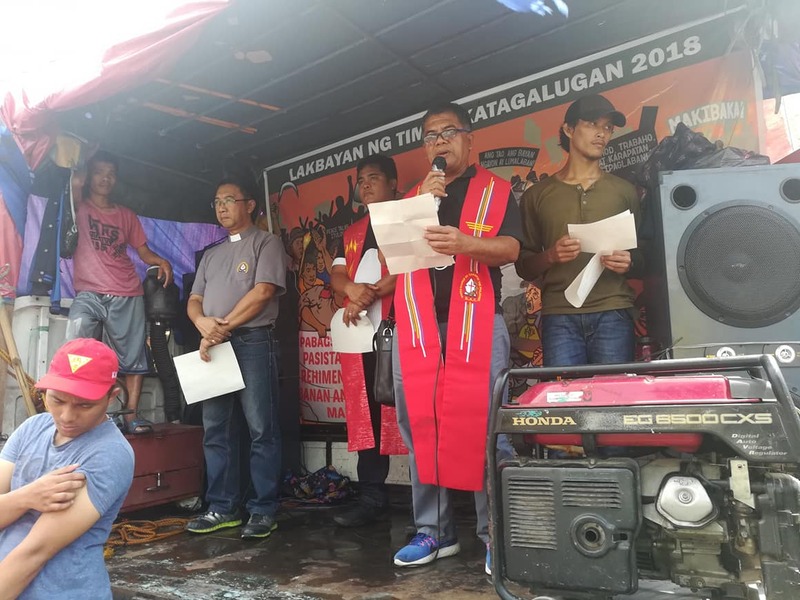 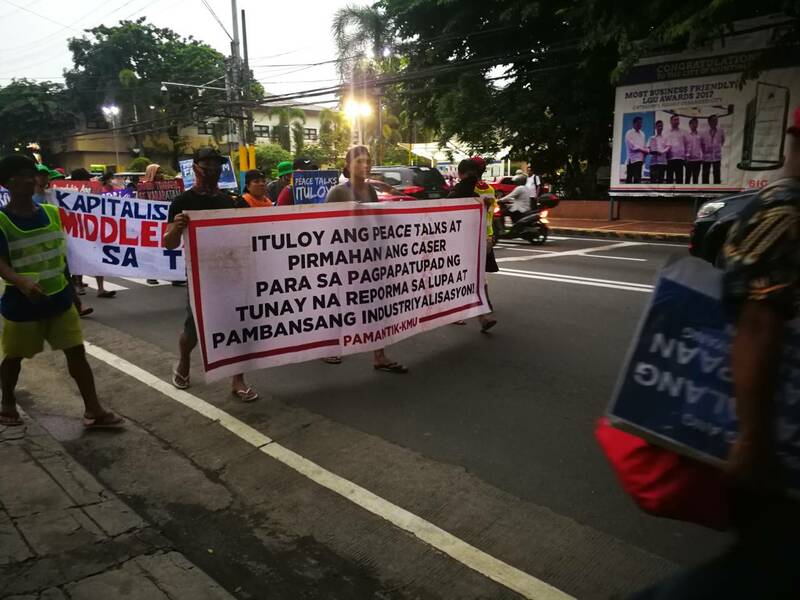 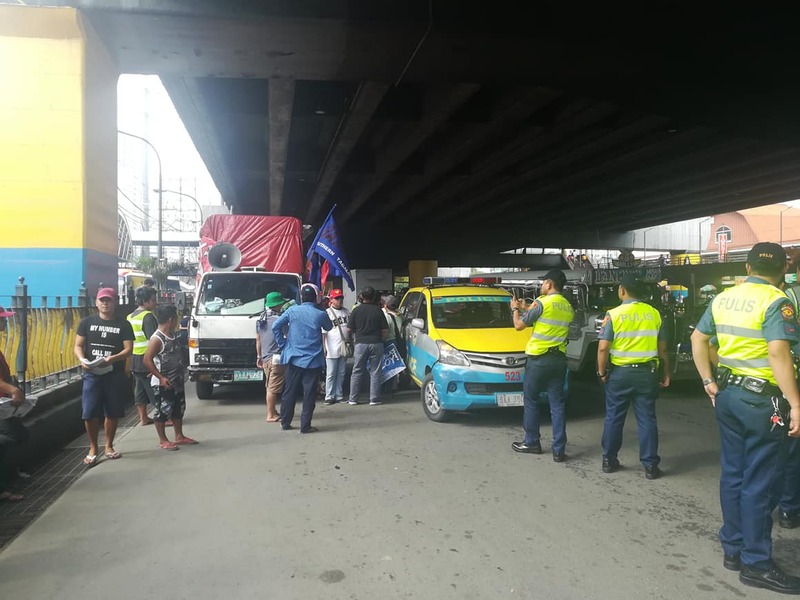 MANILA – Different groups led by the umbrella organization, Bagong Alyansang Makabayan-Southern Tagalog has reached the capital for this year’s United People’s State of the Nation Address to be held on July 23, Monday at Commonwealth Ave. in Quezon City. 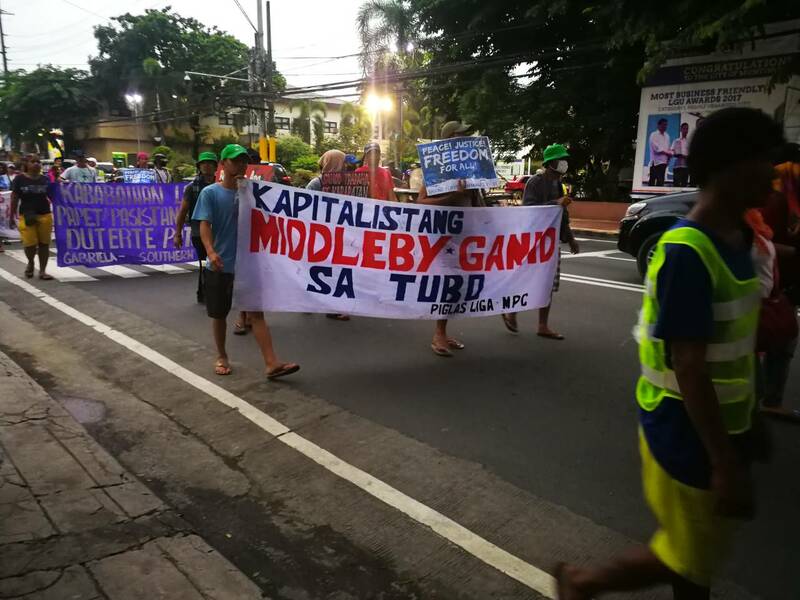 Dubbed as “Lakbayan ng Mamamayan Laban sa Kahirapan, Lakbayan para sa Hustisya, Demokrasya, Kalayaan at Makatarungang Kapayapaan!” (People’s March Against Poverty, March for Justice, Democracy, Freedom and Just Peace), the groups marched all the way from Sta. 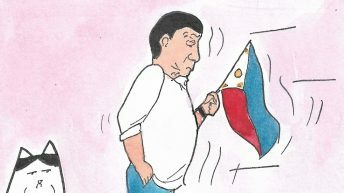 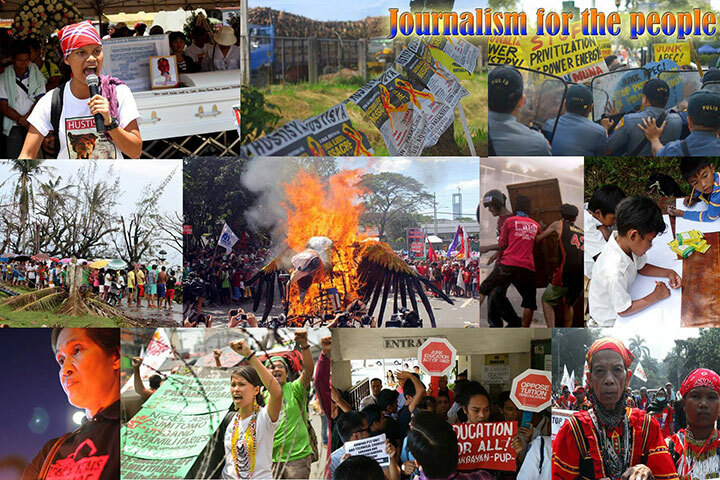 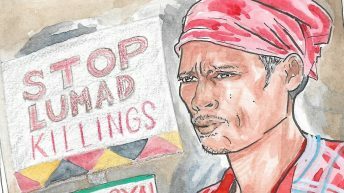 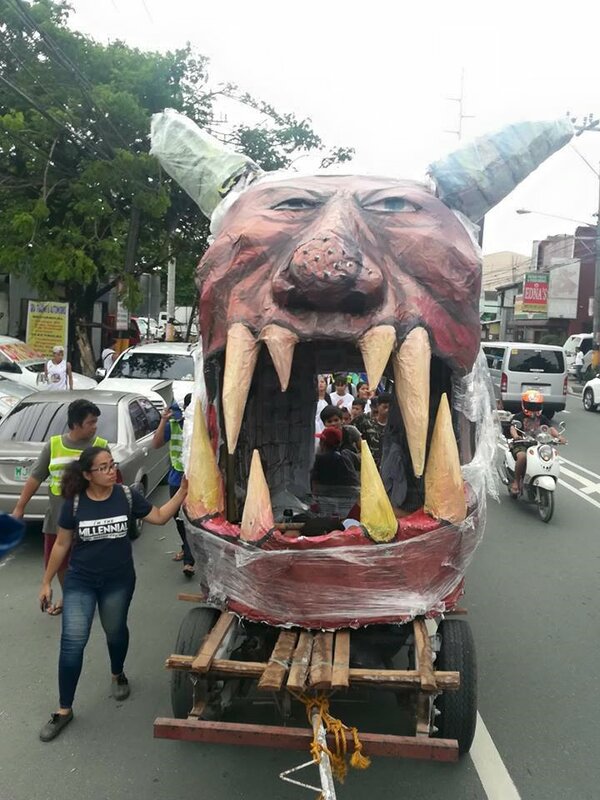 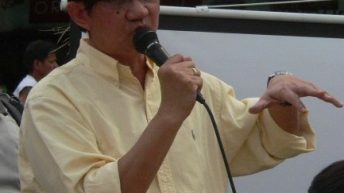 Rosa, Laguna carrying various calls of the people which includes the resumption of peace talks between the National Democratic Front of the Philippines and the Philippine government. 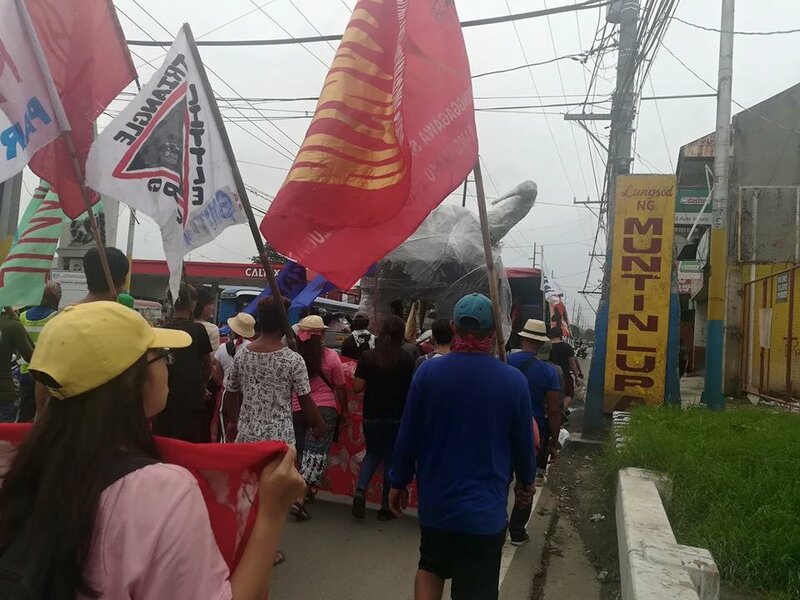 The Lakbayanis or those who joined the People’s March are the workers, urban poor, and fisherfolk along Laguna de Bay. 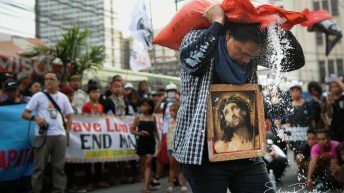 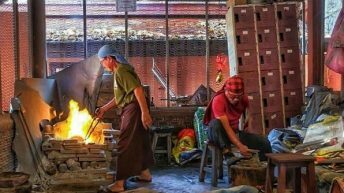 They are also in their second day of fasting in solidarity with Catholic Bishops’ Conference of the Philippines (CBCP) call for mercy and justice which started on July 17 until July 19.